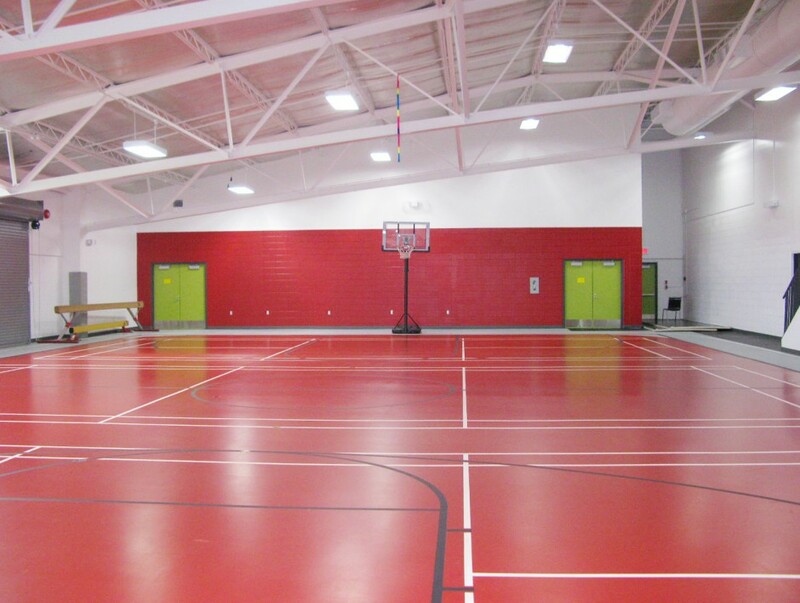 The Workun Garrick Partnership was selected to convert Thorsby’s existing Curling Club (used as their BMX/skateboard park) into a new multipurpose space to be used for gym sports and gymnastics, also providing a room for dance and yoga. These spaces were linked together by a transparent fitness room creating views into both adjacent rooms. 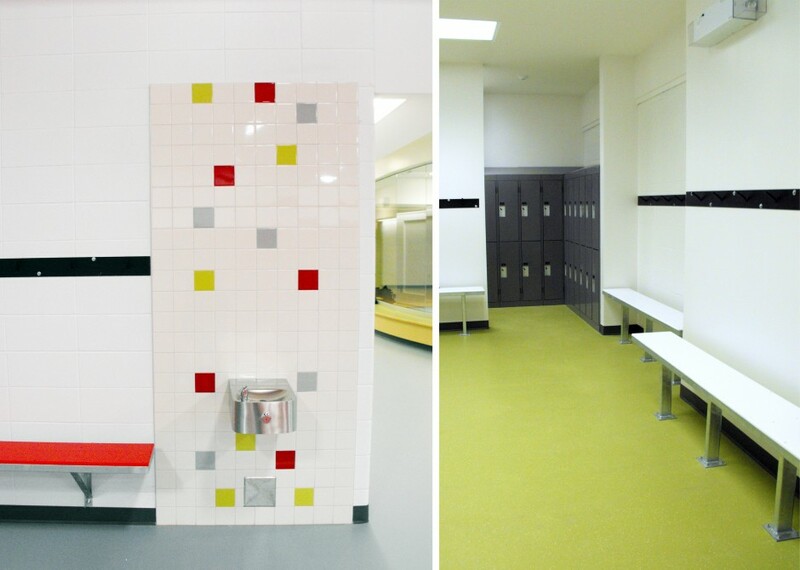 The dressing rooms were renovated and additional rooms were created as part of the overall modernization of the facility.